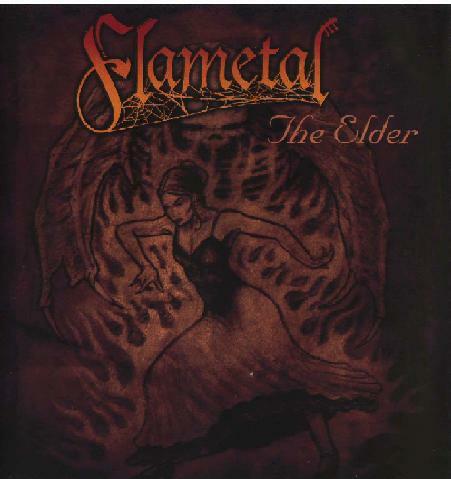 Flametal is a California band that combines the Spanish musical style, Flamenco, with metal. Flamenco is a song, music and dance style which is strongly influenced by the Gitanos, but which has its deeper roots in Moorish and Jewish musical traditions. Flamenco culture originated in Andalusia (Spain), but has since become one of the icons of Spanish music and even Spanish culture in general. 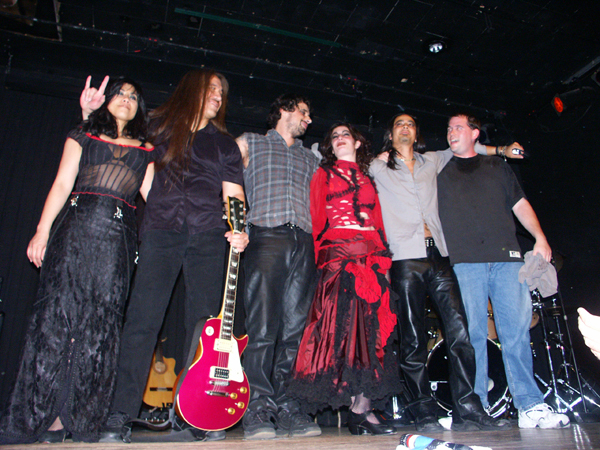 Flametal's songs are sung in both English and Spanish.